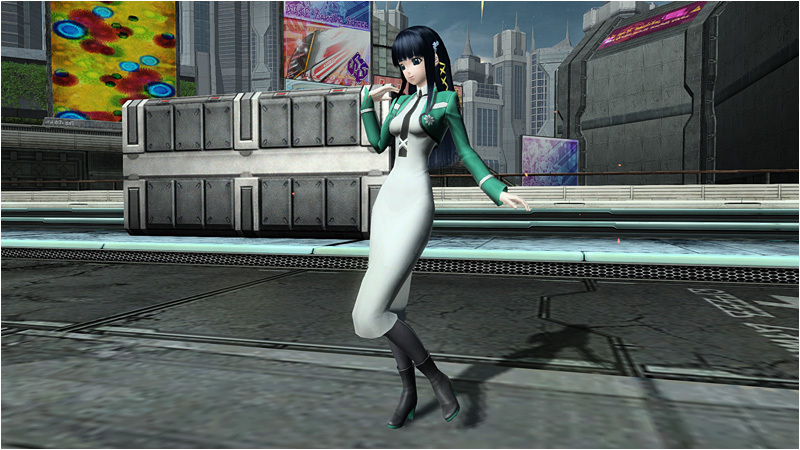 Summer Rappies will be releasing a new feature this time around. 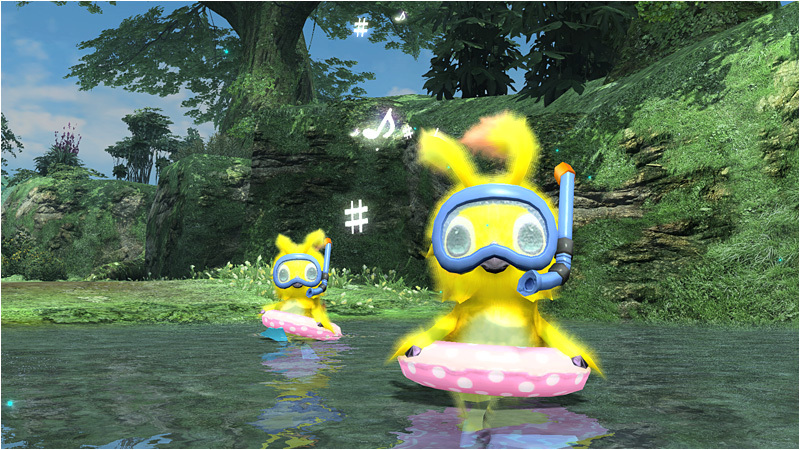 For the first time in PSO2’s history, from level 61 onwards, the Summer Rappies will be dropping all-class items with native PAs and Technics. 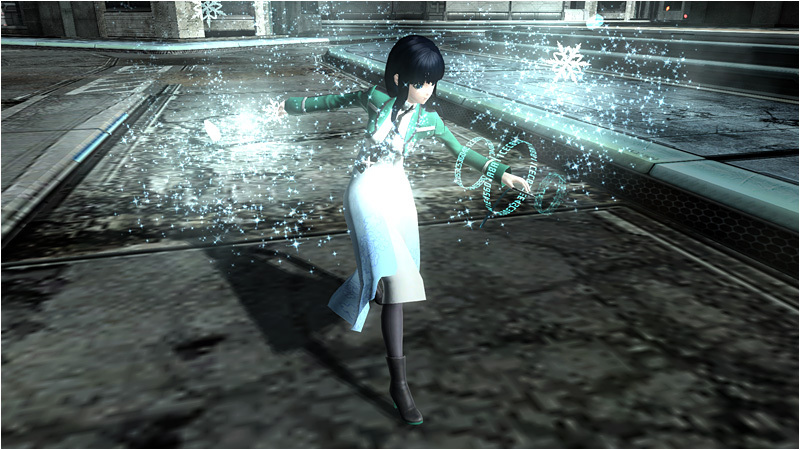 Once equipped, they will allow access to certain PAs or Technics regardless of the player’s current class. The level 1 equivalent will be available for players who have not yet learned the specific Art; but for everyone else, it will apply the current level. 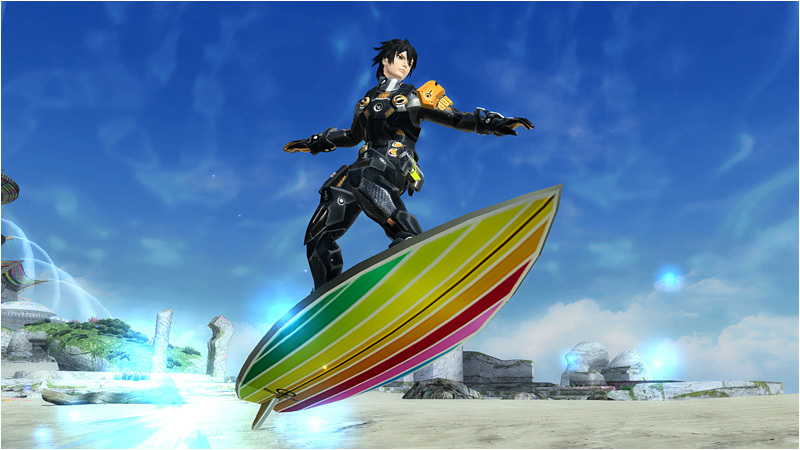 This colorful surfboard comes equipped with “Ride Slasher” as its native Photon Art. 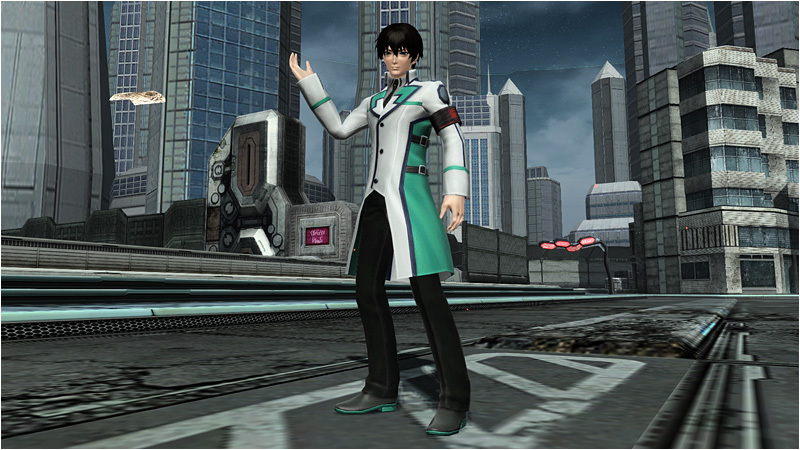 Unlocking its latent ability further strengthens Ride Slasher’s power. It’s time to head back to the shores for Beach Wars 2! This emergency quest, which appears for a limited time, will feature level 70 enemies on Super Hard from the Coast and Seabed. 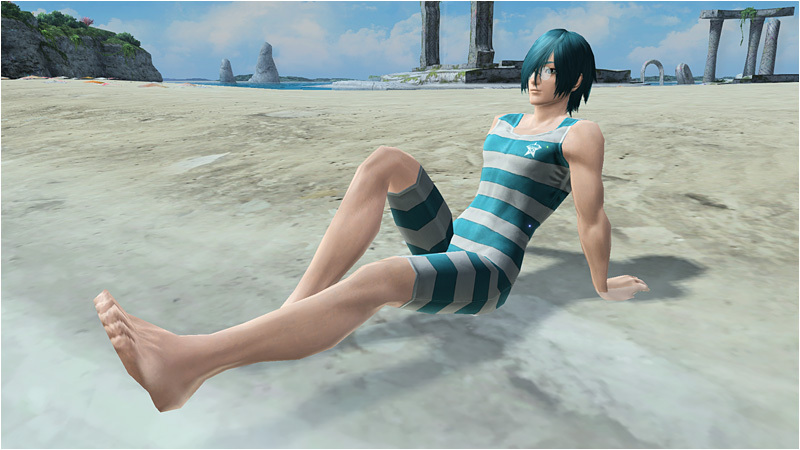 Expect to see NPCs like Huey, Patty and Tiea, Azanami, Lottie, Io, Zeno, and Echo appear in swimsuits in Emergency Trials across the field. Summer Xie will be handing out new client orders as well. Clearing the orders will net you various rewards like the [Lilli Shark] launcher and [Camalots Mask]. 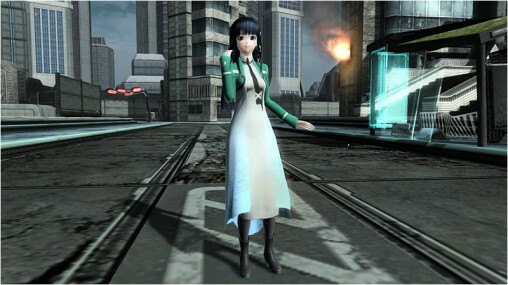 Sega teams up with The Irregular at Magic High School (Mahouka Koukou no Rettousei) to bring you costumes, hairstyles, and weapon camos from the main characters. 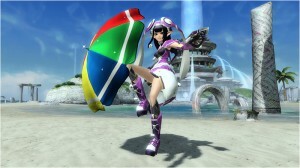 Aside from that, there’s going to be even more summer costumes and accessories coming on August 13th. Ruins and Oceanids: Stage 61 ~ 70! I havent played since early june 2014. You’ll have to read up on the DDOS attack that happened about a month ago i think. the after effects of it has cause most to resort to strange methods to login. i myself was forced to start paying for vpn. 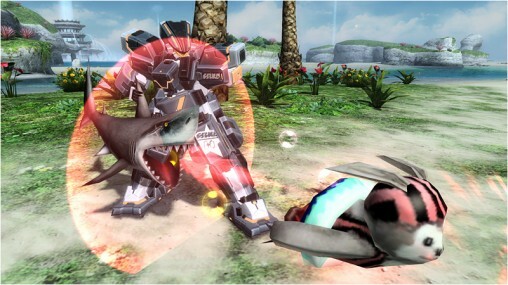 wonder if we’ll also get Tatsuya’s Silver horn as weapon camo? If those are his guns, then yes, those were confirmed awhile back. mobile terminal CAD…. is it talis camo? or something else? From what I can tell in the video, I would say it is a wand camo.